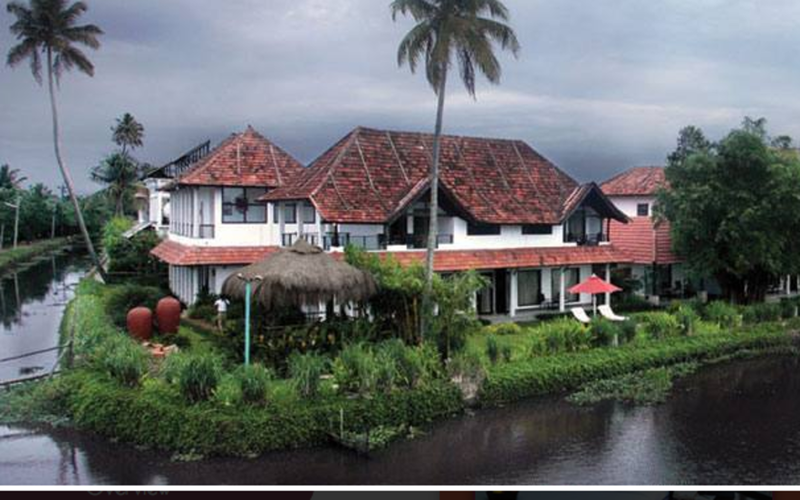 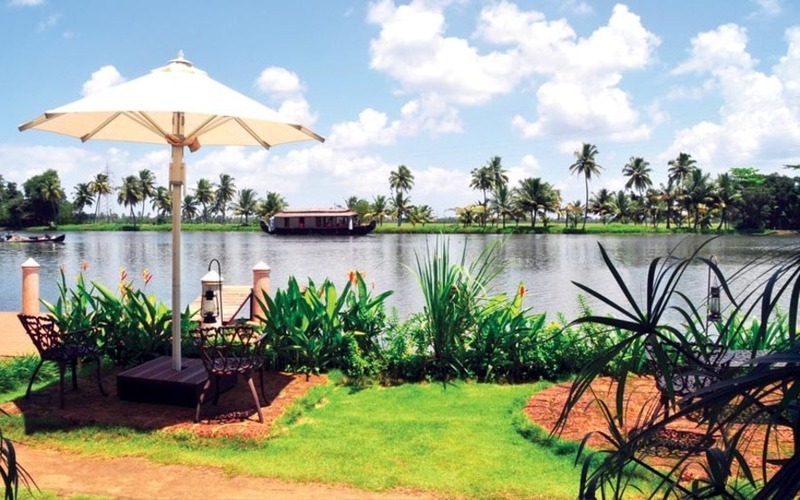 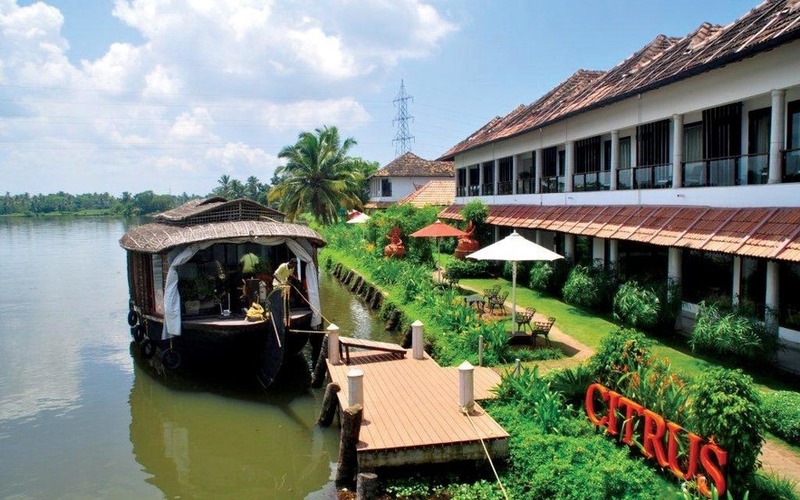 Citrus Retreats Alleppey is a resort located on the banks of the Pallathuruthy River and offers panoramic views of serene backwaters and miles and miles of lush green paddy fields. 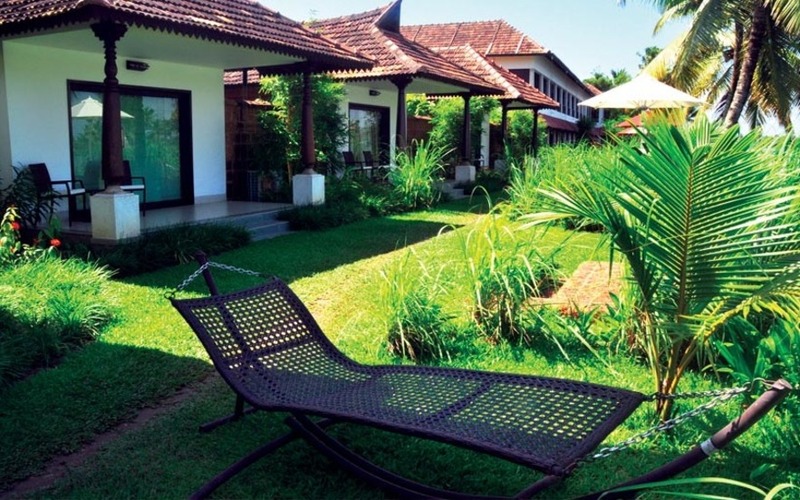 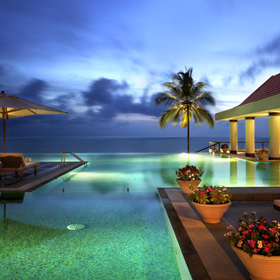 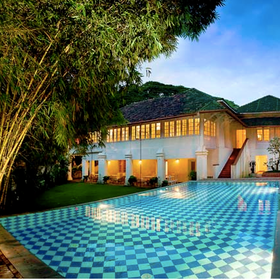 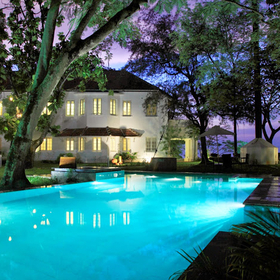 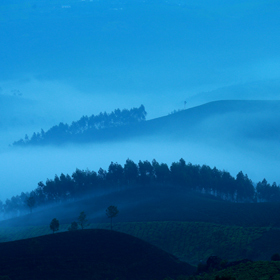 The resort offers both room and villa type accommodation. 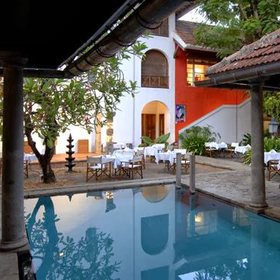 The rooms are spacious and well furnished, and have a mini bar, coffee percolators, satellite TV and other amenities required for a comfortable stay. 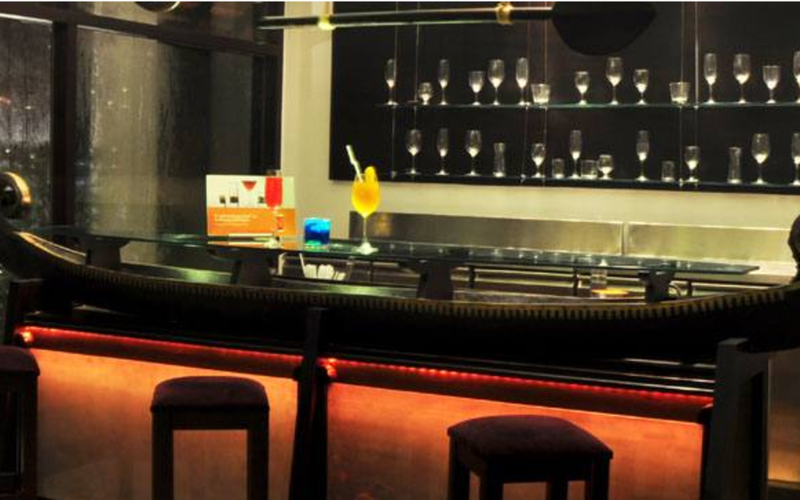 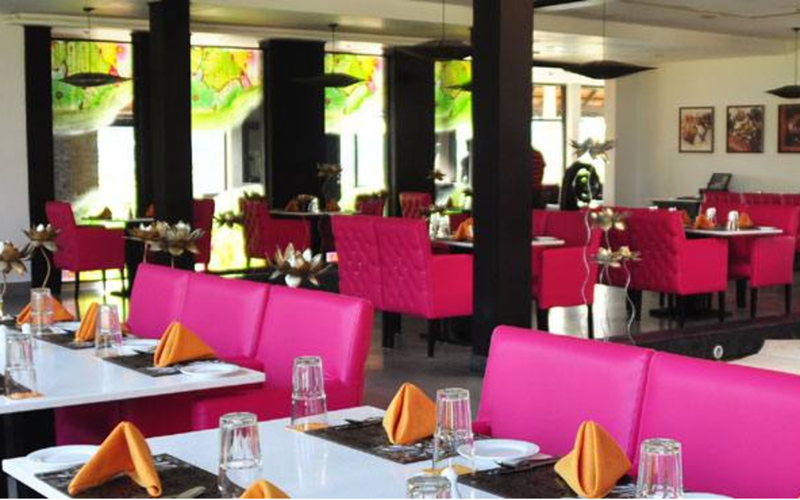 Biso is an all day dining facility that serves authentic North Indian, South Indian and Mediterranean cuisine, while Soy is a speciality restaurant serving organic food. 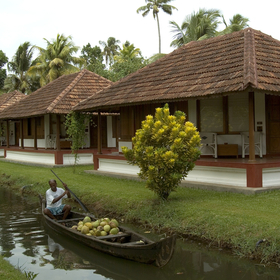 The resort offers both room and villa type accommodation. 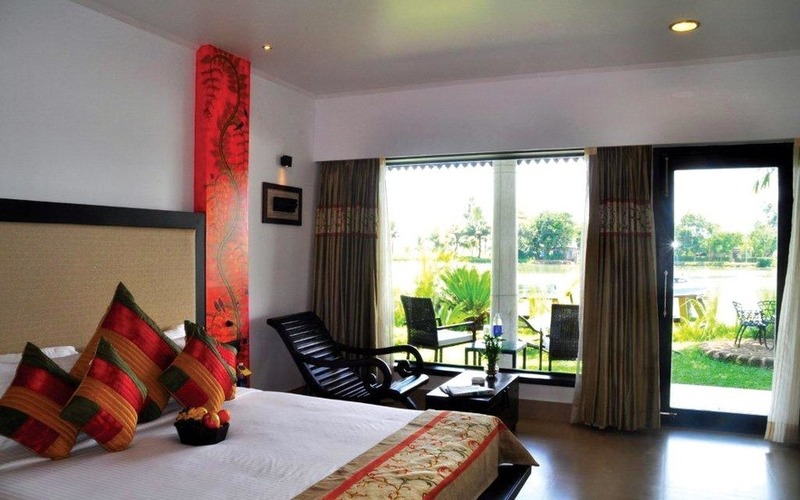 The rooms are spacious and well furnished, and have a mini bar, coffee percolators, satellite TV and other amenities required for a comfortable stay.